Hi there. First of all, thanks for creating this awesome Jeep site. It is inspiring to see that there are more Jeep junkies like myself. As for your Jeep or Hummer post, I put my 2007 4x4 Laredo to the test against my bro's H2. His H2 looked like a cow swimming in mud, while my Jeep looked like a ballerina skating over ice. The test was done down in the Florida Everglades swamps. 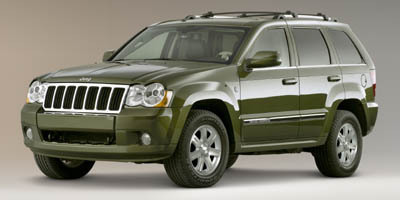 I have a '98 XJ and a '07 Laredo and would not give them up for anything in the world...except maybe for a Grand Cherokee WK with the beloved 4.0L engine. I got goosebumps at the mere thought of such a great creation. That just gave me a great idea!. Happy Jeepin! Larry's Comment: Gotta agree, Jorge. 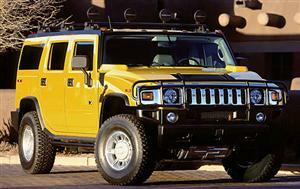 Hummers are for folks who don't know the words to the song...while Jeeps are the whole symphony! You apparently are a better driver than your brother. A better driver can out wheel a superior vehicle with a driver that isn't as good. Not saying that your Jeep is not capable but I would bet with a capable driver you would have seen completely different results. I have many times walked obstacles in my essentially stock H3s that stopped stock as well as mildly built rigs in their tracks. Don't base your impression of what another vehicle is capable of on one experience or what you read on the internet. Now go out and wheel with whatever the other guy brings and have fun.